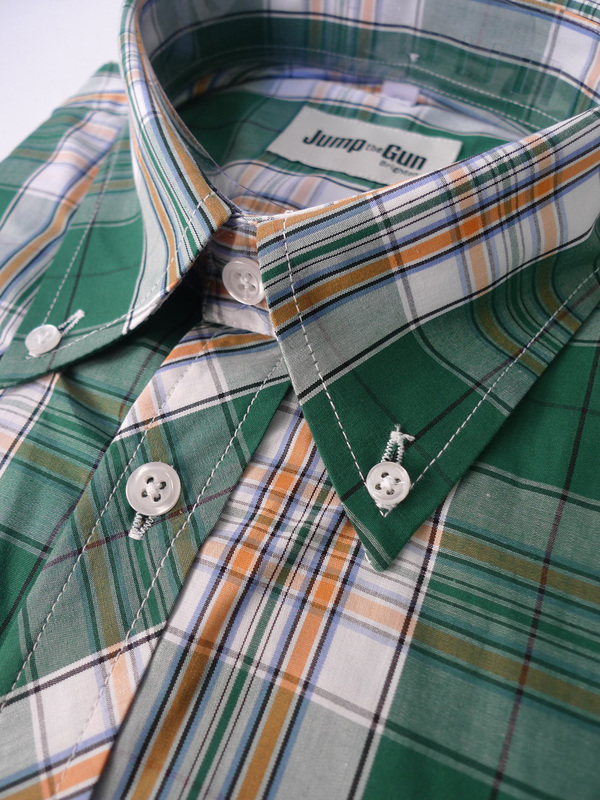 Fantastic 100% Cotton short sleeve JTG shirt. 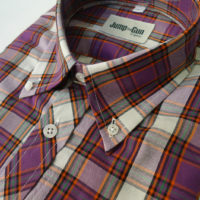 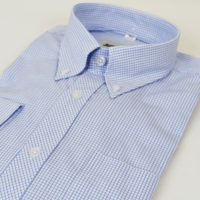 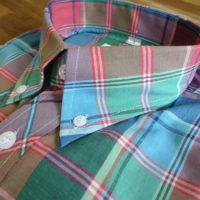 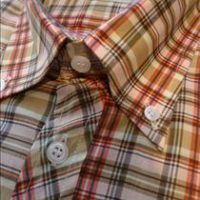 Box pleat darted cuff and back button our usual slim fit in this super loud check. 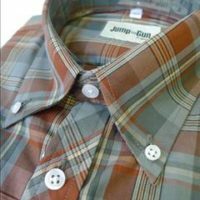 Remember to size up from your normal size if not sure.